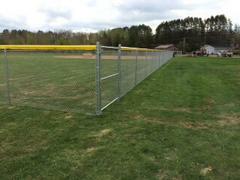 Backyards to ball fields, commercial or residential installation a chain link fence is strong, economical and resilient. We offer Galvanized, Aluminized (daycares and schools), or Black, Brown and Green vinyl coated. 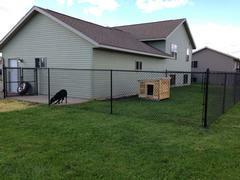 If you are looking to keep the dog home, let them have the yard to roam and be safe this is the most economical choice. Is it privacy you are looking for? We have got you covered. 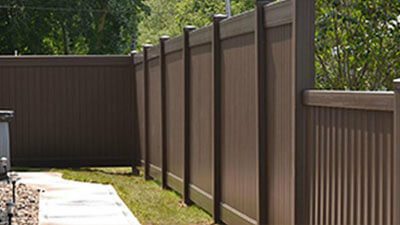 Whether your looking for full privacy, semi-privacy or a beautiful white picket fence we provide many colors and options to choose from. No future painting or staining! Just soap and water will clean our products. We sell only the highest quality products from the leading manufacturers at a honest price. Are you looking to add beauty, value or security to your property? 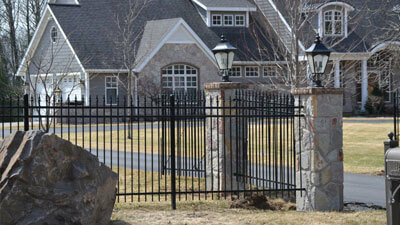 Installing an Ornamental fence in Bronze or Black will do just that. There are several options to choose from, including residential, commercial, finials, picket styles. 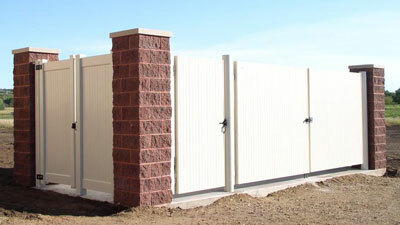 All styles offer gate options (standard or arched tops). 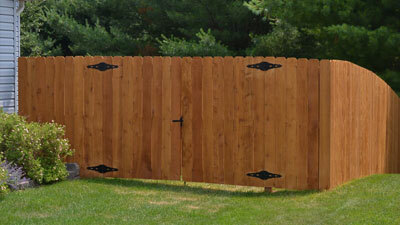 Our custom built fence will accent, define and protect your residence. 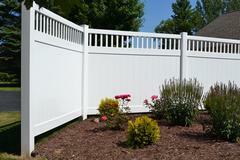 We have the experience and and field knowledge to custom build you a strong and durable fence. We don't use prefabricated panels all of our wood fences are built one board at a time with Premium/Select Western Red Cedar. Western Red Cedar has a life expectancy of 20 to 30 years and will weather to a gray color if left unstained or unpainted. 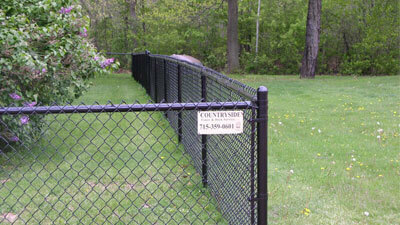 Each equine fence has it own requirements. One fence does not fit all animals. 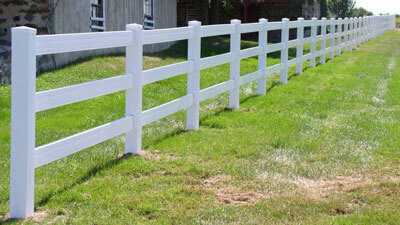 There are several options available for horse and farm fencing of which we can discuss with you your needs. Contact us for a quote. 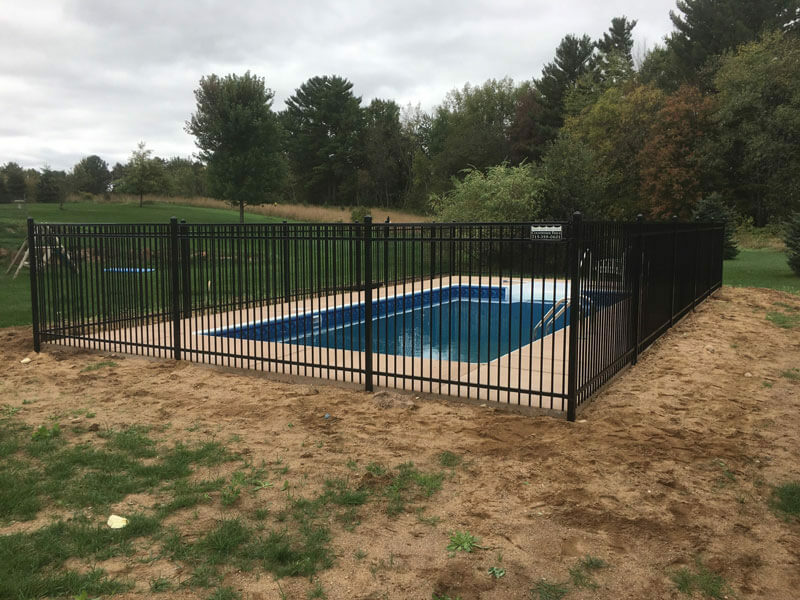 At Countryside, we specialize in custom fencing solutions for even the most demanding commercial and industrial applications. We take pride in doing quality work with an attention to long-lasting design and attention to detail. 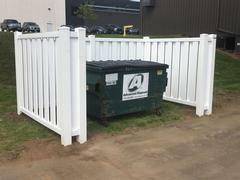 Our custom built dumpster enclosures withstand the toughest use.